Give the first season of this regal new series a royal sendoff with cast members and creators. 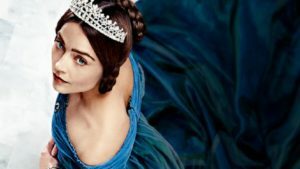 Relive favorite scenes and special moments of Victoria’s dramatic story from ascending to the throne through courtship and marriage. To see a preview, click here. On CPTV: Sunday, March 12 at 9 p.m.